When developing a prototype it’s useful to consider the different tools available and the various processes used for producing different parts within a novel design. 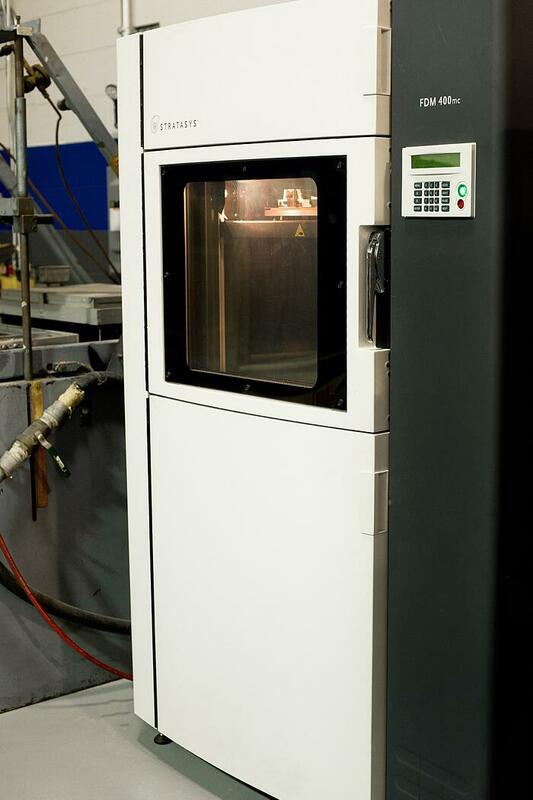 Prototype production for plastic parts typically falls into one of three buckets: 3D printed parts (otherwise known as “additive” manufacturing), CNC machined parts (otherwise known as “subtractive” manufacturing) and injection molded parts (typically only used for pre-production prototypes). Additive Manufacturing is actually a synonym for 3D printing and/or any process by which 3D objects are constructed by successively depositing material in layers such that it becomes a predesigned shape. Modern 3D printing has always been very useful for rapid prototype development but it is starting to make its impact on the manufacturing world as well. Read here for five ways additive manufacturing made its mark as a manufacturing tool in 2015. Subtractive manufacturing is a process by which 3D objects are constructed by successively cutting material away from a solid block of material. Subtractive manufacturing can be done by manually cutting the material but is most typically done with a CNC Machine. 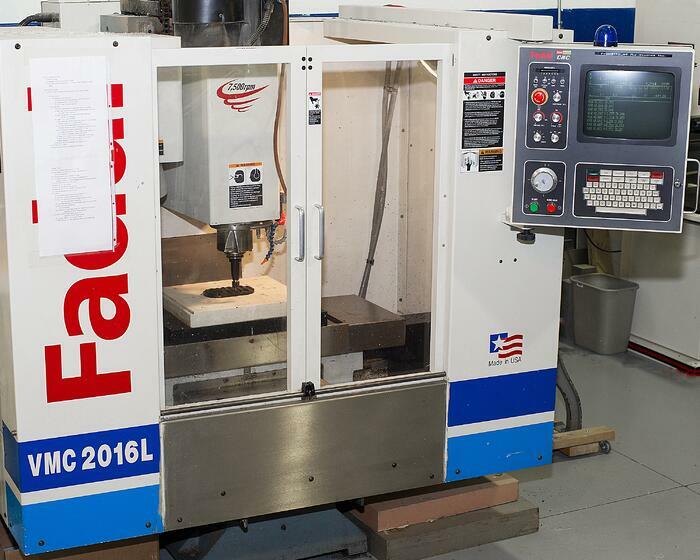 Advanced CNC machines utilize multiple tools and cut around at least three (x, y, and z) axes such that they minimize the requirement for designers to flip the block. One of the principal advantages to subtractive manufacturing is the ability to machine an extremely thin piece of plastic into a living hinge. This kind of process is simply not yet possible in a 3D printer. For those prototypes that require living hinge components it is useful to produce certain parts using additive manufacturing while using the CNC machine for specialty components like a living hinge. When Would You Use Injection Molding Instead of 3D Printers or CNC Machines? Injection molding can be an effective technology for pre-production prototypes but generally it’s used for final manufacturing. Typically you wouldn’t go through the expense of building a pre-production injection molding tool unless you were planning to mass-manufacture a product or unless you needed to produce a moderate quantity (300-1000) of prototype parts for consumer testing and market research prior to mass-production. The advantage to injection molding is that you can manufacture your prototype (or final) part in the final material. It is also much more efficient in terms of time to use injection molding when you’re creating more than several dozen copies of a product. Costs are generally much higher when using an injection molding machine but once you generate several hundred copies the economy of scale kicks in. Here’s an example: suppose you built an initial prototype using additive manufacturing for the majority of the parts (typically built in ABS plastic) and subtractive manufacturing for the living hinge part (typically done in polypropylene plastic). You would generally use the initial prototype to sell the idea, garner investors, and/or to run basic functionality tests. That said, it is probably insufficient for actual product testing. For this you would probably want to build the entire product (prototype) out of the final production material (e.g. a specialty plastic not normally available for 3D printing and probably not sufficient to CNC into a living hinge). Building a pre-production mold tool and running a short injection mold cycle to shoot a couple hundred copies of the prototype is more effective than taking the time to use additive and subtractive manufacturing to create the part. The injection molding process will be more costly up front, less costly the more parts are created, and will produce a product out of the desired finish material (thus it will be more realistic). In summary, all three types of manufacturing processes (additive manufacturing, a.k.a. 3D printing, subtractive manufacturing, a.k.a. CNC machining, and injection molding) are most effective for certain phases of the prototype production process. It is best to combine the different technologies and to use the one best suited to the particular phase of production and the particular part requirement in question.